I Hate to Make Fun of Samsung, but . 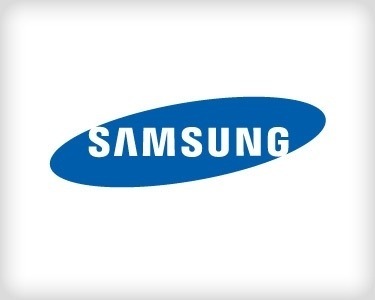 . .
Samsung is not a pioneer. From the minute they reached these shores, all they have done is copy product and marketing plans from American companies they envy. This guy Brian X. Chen, who wrote the New York Times story that Samsung is going to give Apple some of its own medicine by setting up mini-stores inside Best Buy across the United States this summer, can’t be serious. 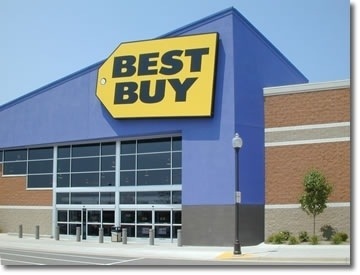 First of all, Best Buy is going out of business. There is no way they can sustain themselves, not even with Samsung’s money. And if Samsung becomes financially responsible for them, they, too, will go out of business. Traditional retailers are so upset about being used for “show-rooming” purposes that many of them refuse to sell brands that sell to exclusive online retailers. As I mentioned the other day, there isn’t a consistent top Korean executive at Samsung that is smart enough to know that putting a store within a store is not the same thing as the Apple retail environment. The Apple store is a formula that Steve Jobs created. It cannot be replicated unless you have the right product, the right design, the right sales people, the right inventory, and the right set of groupies that are willing to follow you anywhere. Who wants to bet me right now that Samsung won’t fall flat on its face? Other than the first week when the departments open, I am predicting this concept will have tumbleweed running through it. Ghost City. By the way, the geniuses at Samsung probably don’t know it, but they tried this concept already 15 years ago in the Miami branch of Comp USA stores. Back then you had to be pretty pathetic not to succeed because everything was selling off the shelves. Yet they failed big time. The company knows nothing about retail and is not in the service business. If Apple had to start over again at this point in time, I don’t think even they would do as well as they did. This entry was posted in digital, senior lifestyle, tech and tagged apple, Best Buy, Samsung by loiswhitman. Bookmark the permalink.